What’s the most extreme thing you’ve done for your hair? You might use the best products or go to a posh salon, but are you really taking care of your hair in the right way? In this harsh winter, your hair tends to suffer more than anything. So how do you take care of your tresses in the cheapest way possible? 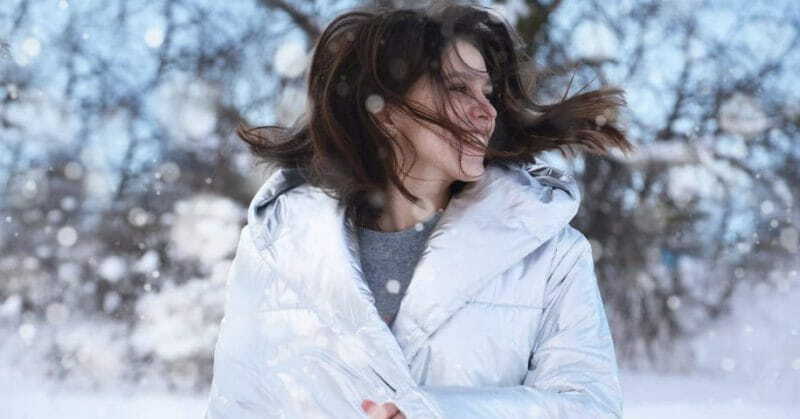 Here are some tried and test tips that will keep your hair lustrous and shining even in the cold. Opting for the best salon is a good thing, but what are you going for? 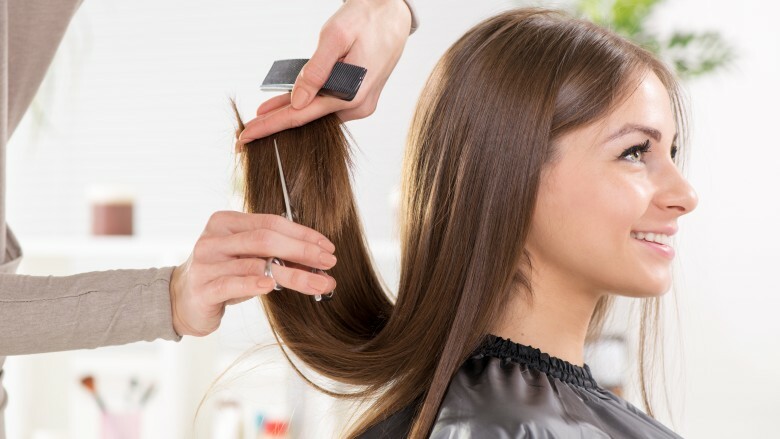 It’s best to trim your hair tips and ends regularly to get rid of split ends and dry tips. Every two months, trim your hair just a bit. This helps your hair to grow even longer since all the nutrients and oils were stuck at the dry tips preventing hair growth. Use honey in your hair care to keep dandruff away. Winters can leave your hair dry, frizzy and lack of moisture promotes dandriff. This then makes your hair looks dead and limp. 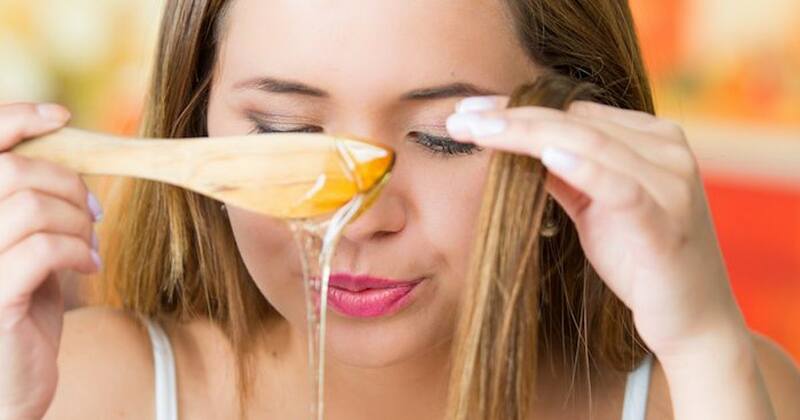 The best way is to get rid of all the knots in your hair with a wide-toothed comb and apply raw honey on your scalp from the roots to the tips. 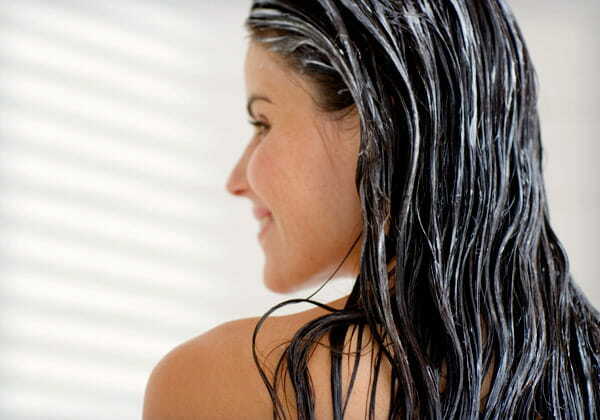 Leave it in your hair for 30 minutes with a shower cap before rinsing it off with lukewarm water. 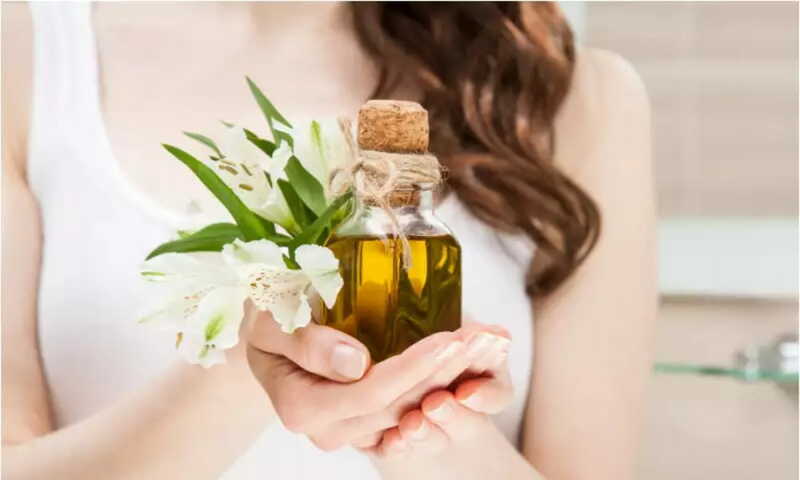 Olive oil perfect for your hair and is easily available in the markets. A nice hair massage can work wonders for your hair. Scalp massages are best for winters. All you need to do is warm up two teaspoons of olive oil and massage it on your scalp slowly letting it coat your hair roots. This will also moisturise your hair and deep condition it preventing hair fall and hair damage. Hair packs and hair masks help rejuvenate your hair in minutes. Homemade natural hair care packs are easy to make and apply. Apply hair masks every once or twice a week for best results. All the ingredients from the hair mask and pack give you needed nutrition and strength to your hair thus promoting hair growth.